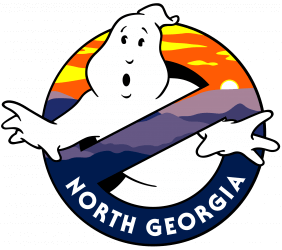 Members from the North Georgia Ghostbusters will be attending the Halloween Comic Fest at OCM Comics. 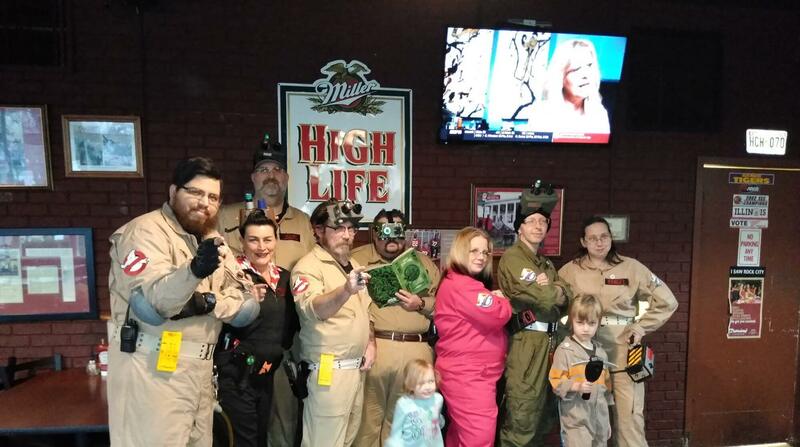 Come out for free Halloween themed comics and be sure to wear your Halloween costume to get your picture taken with Heroes in force and the North Georgia Ghostbusters. It’s guaranteed to be a lot of spooky fun.